Update: Hi everyone! We are extending the deadline for this challenge to February 21st! Thank you! It is my honour to announce that Sweet Samsations is once again hosting the Aspiring Bakers event! Previously I hosted April 2012’s “Layers of Love”. 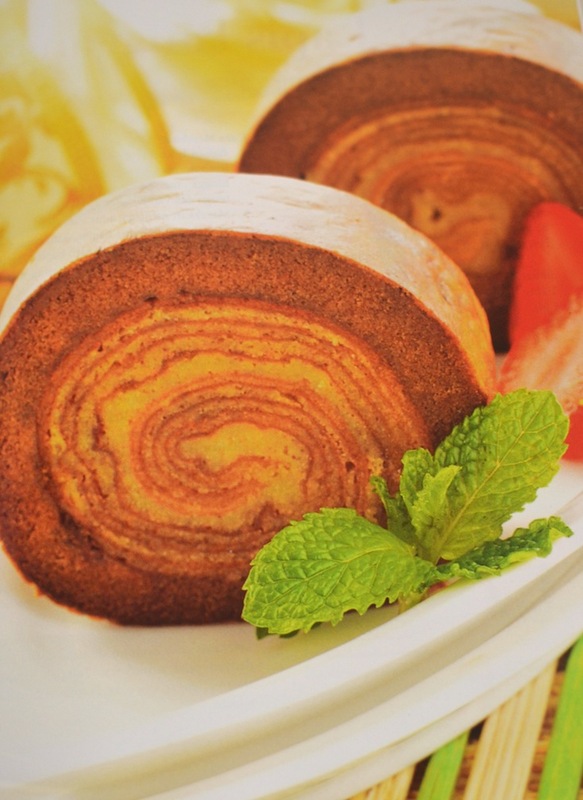 This month, it is a special kind of layered cake that we will be making. I proudly present to you…. 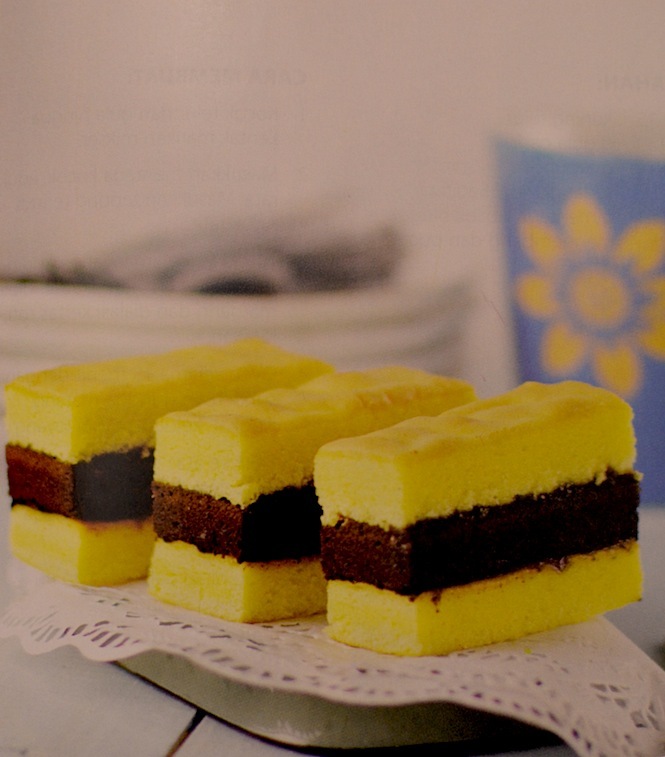 Through Thick and Thin – Classic Kue Lapis cakes. Before I forget, HAPPY NEW YEAR 2013 EVERYONE! 2012 went by so quickly! But, I’m sure we all know of another New Year that is coming up; and that would be the Lunar New Year! Now, what would Lunar New Year be without some Kue Lapis? If you’re unfamiliar, this cake is notorious for having LOTS of eggs, butter and in some cases condensed milk. I don’t doubt that it would make the list of “Most FATTENING Cakes Mankind Has Ever Created”. At the same time it would definitely also top my list of “Favourite Cakes In the World”. 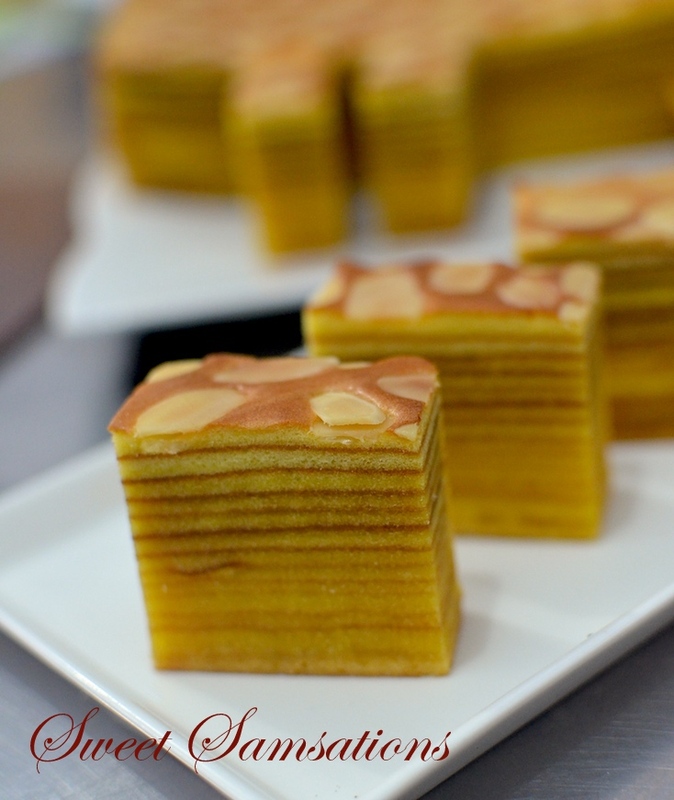 Kue Lapis cakes originated in Indonesia but are extremely popular in Singapore and Malaysia as well. “Lapis Legit” loosely translates to “Rich Layers”. The cake is considered to be luxurious and expensive. Hence it is often presented as gifts during festive seasons. Please see here tips and a recipe of a lapis legit I made. So, are you ready to start baking some lapis for the New Year? 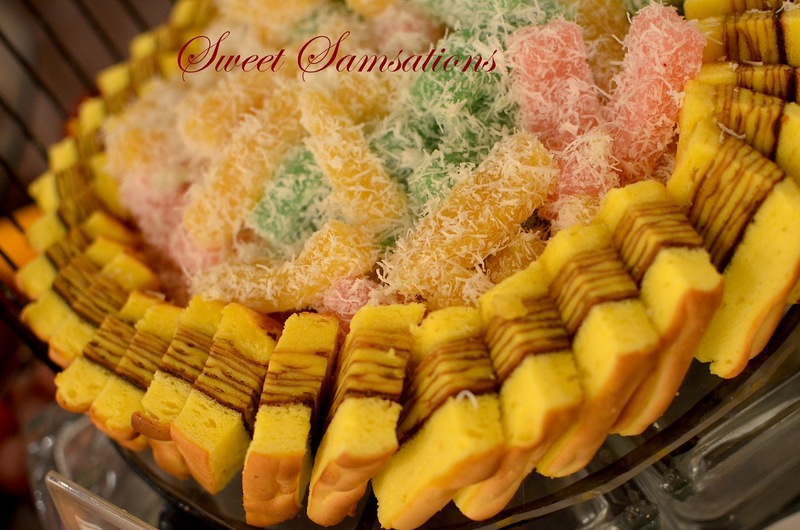 There are 2 Kue Lapis Klasiks that will be accepted – Kue Lapis Legit and Kue Lapis Surabaya, also known as Spekoek and Spiku respectively. Any variations of the two will also be permitted. Addition of any fruits / nuts. Eg: prunes, durian, banana, cempedak, almonds etc. Addition of flavours / colouring. Eg: pandan, chocolate, mocha, cheese, green tea etc. Update: Some of you were asking me what Kue Lapis Surabaya was. So here is a picture of it from Natural Cooking Club. I’m sure you’ve seen it in many of the bakeries like Bengawan Solo! 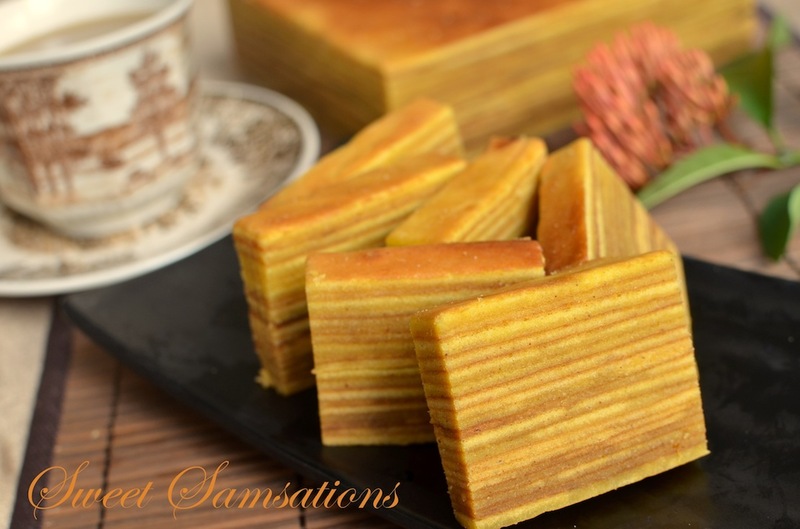 Steamed Kue Lapis. All Kue Lapis MUST be baked. Since we have recently done a theme with steamed cakes, we will be excluding all steamed cakes. Step 1 : Make your kue lapis anytime between now and February 17th. Please see what is accepted above. Post it on your blog between 01 January 2013 and 21 February 2013. Your post must include the recipe or link to the original recipe. If you are using a recipe from a book, please include the title of the book. This is only good blogging etiquette! Any entries that are posted outside the date range will not be accepted. Any entries that do not include a recipe or link to the original recipe will not be accepted as well. 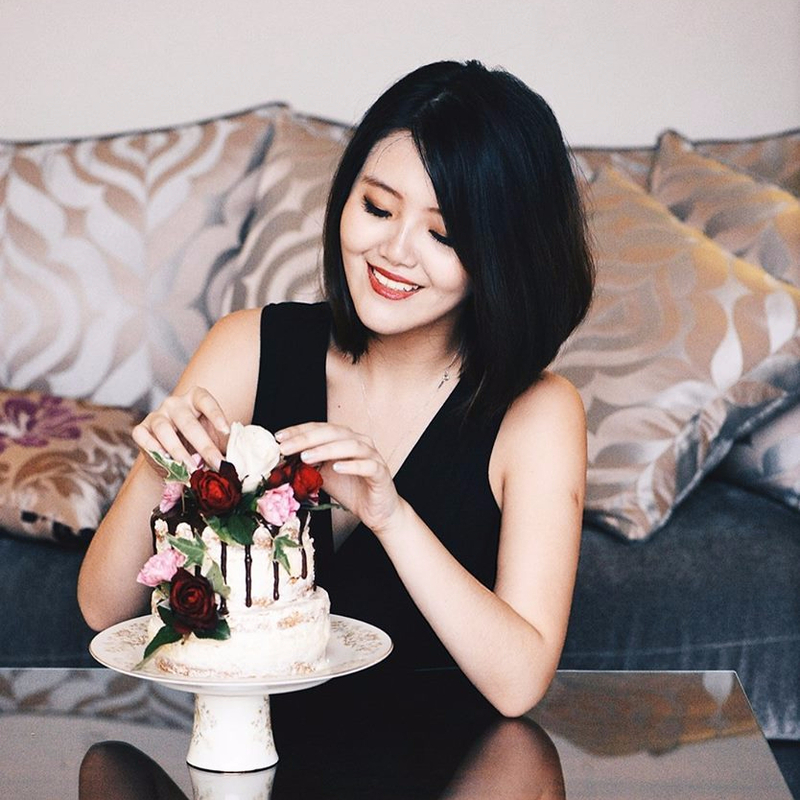 Please mention that you are submitting your post to Aspiring Bakers #27: Through Thick and Thin – Kue Lapis Classics hosted by Sam of Sweet Samsations and provide a link back to this post HERE. Please use “Aspiring Bakers #27″ as your email subject. The roundup will be posted on 01 February 2013. If you are interested to find out what’s on the previous Aspiring Bakers #26: Creative Christmas Motif Bakes! (Dec 2012) entry, hosted by Alan of Travelling Foodies, see the roundup HERE. ← Yule Log – Merry Christmas All! the perfect way to start the year. Thanks for hosting! hopefully I’m have time to make some lapis legit this month! Oh yes Alan! Would love to see some gorgeous lapis from you! This is going to be excited. I’m so looking forward to the entries. Thanks for hosting! This is going to be very challenging! However, I’m looking forward to see the entries! Thanks Sam! For sure Tandy! I hope you do! 🙂 Can’t wait! Wow, this is a beautiful looking cake! I just may take on the challenge!! This look so elegant and tasty, Looking forward to seeing the other entries. Wow Sammie, what a great way to start the year…I have purchased this kind of treat in the store, but never dare to make it myself…I look forward to see the entries. Happy 2013 and a great week ahead! They all look so delicious! Great start to the year! What a fun challenge and gorgeous looking dessert! I’m actually looking for Singaporean baking enthusiasts that wants the opportunity to work in a well-established bakery but lack the proper certificates to apply for it. My client is looking for Permanent Full-Time Trainee Bakers and they are open to train people as long as they show the passion for baking and the willingness to learn. Interested applicants please take note that you must be able to work on weekends and Public Holidays. Interested applicants, please send me your resume to rachelchen@hireright.com.sg or contact me at 81823945. This looks gorgeous Sammie! Wishing you all the very best for the New Year! Thanks for hosting! I really like to participate for this round but I am running short of time. Will be away from home next week, so I think I probably will be so deadbeat that I can’t bake and submit in time when I return. See if I can squeeze in something on the 17th Feb! 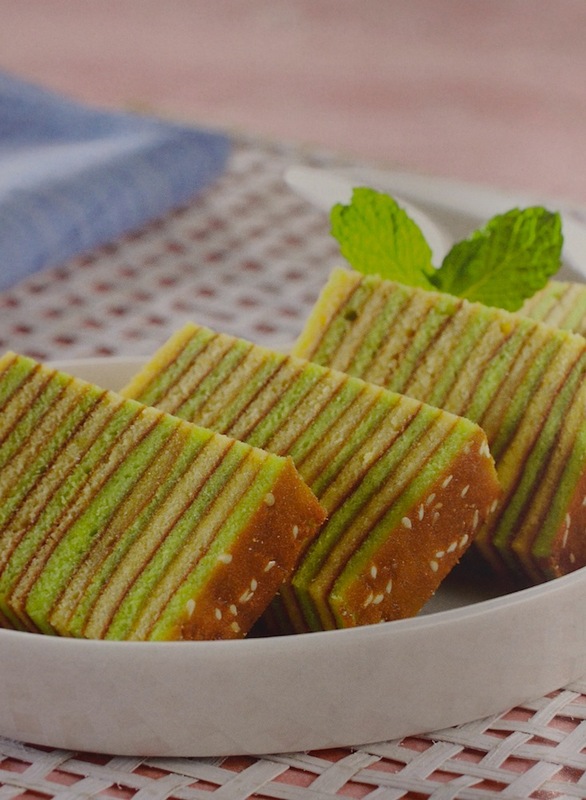 is kueh lapis legit the original flavour of kek lapis? I mean the plain kek lapis. thanks. Thanks! Then can I do without the spices? Ahh you can replace it. I’d recommend cinnamon and cardamom. 🙂 half tsp each? Depending on how strong you want it.